Just thought I’d share this as it has helped me sort clutches out in the past. Good point. 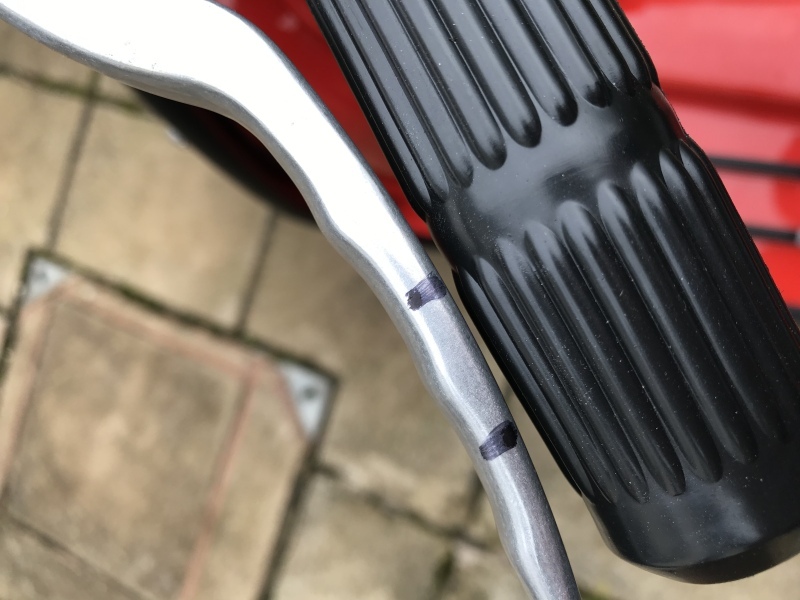 Can also be the result of fitting balloon grips or poorly shaped levers, including some of the dog-leg levers on the market, which hit the grip very quickly. Similarly, if the crankcase cover lever is cut & welded shorter, more angular movement will be obtained. This was an absolute must when nine plate clutches were utilised. I had to open up the casing on my TS1 today to change the gearing. It occurred to me to also check the clutch lever mechanism as, in my experience, on clutches with hard springs there’s a lot from force on the lever and plunger. It might be hard to see in this photograph but the bottom ones are what I took out. In comparison with the new ones above, there is a significant amount of wear. Just thought I’d mention this anyway as it all helps in having a good, smooth, operational clutch. 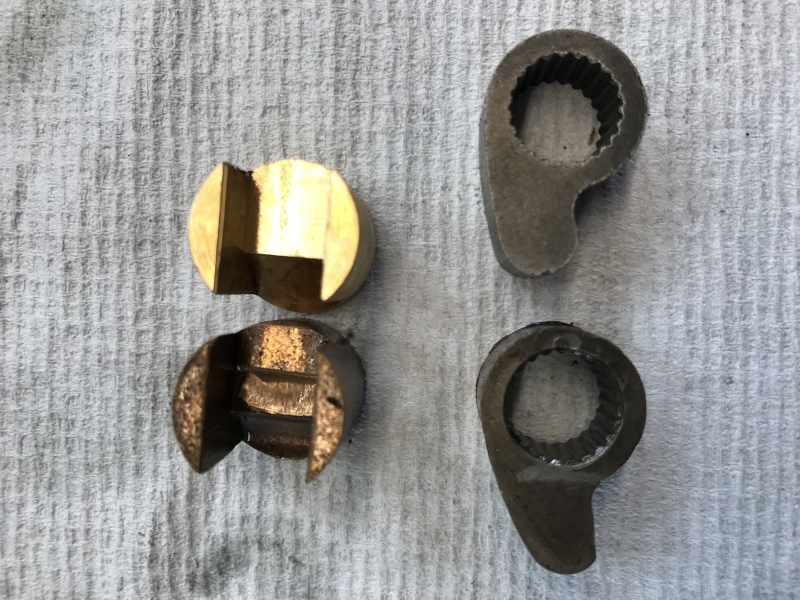 Add a decent quality nylon lined clutch cable and make sure the clutch lever pivot pin, pivot hole and housing holes are not worn and the difference will be significant.